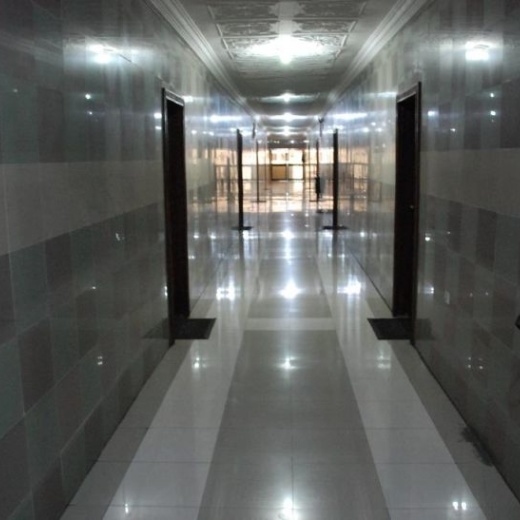 If you are visiting warri and it's environ for the first time, you need not worry, at Lawfab, we will make your stay a memorable one, whether your visiting for business or pleasure. With our exquisite rooms/suits and outstanding facilities, In a warm and inviting atmosphere, you'll always find a home here. The dining is more than just room service. We knows how best to make your stay a memorable one, with first-rate cuisines from various parts of Nigeria, our bars stock with drinks of sorts. We have well stocked bars with assorted wines and spirits; various beer/juice drinks are not left out.